Liz Aggiss | Liz Aggiss is an un-disciplined artist with an un-disciplined body of work. Liz Aggiss is an un-disciplined artist with an un-disciplined body of work. This does not mean she is undisciplined. Au contraire. She is exceptionally disciplined. Dodging categorization and being classified as unclassifiable, has been a full time job. 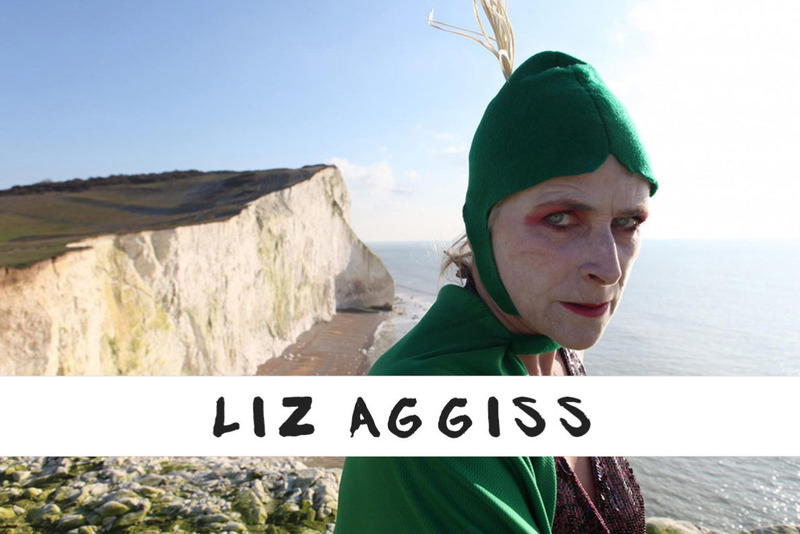 Liz Aggiss has been described as: maverick, challenging, anarchic, indomitable, dangerous, uncompromising, subversive, fearless, funny, powerfully disturbing yet vulnerable. Liz Aggiss simply says…..I am lizaggiss.